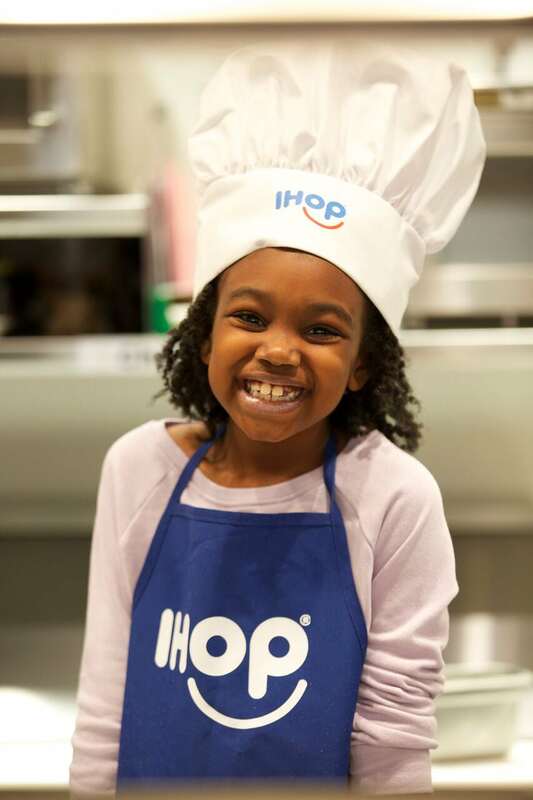 Your child could be the 2019 IHOP Kid Chef! 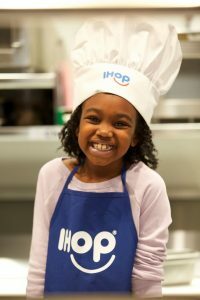 That’s right, the call for entries for the IHOP Kid Chef contest is now open. 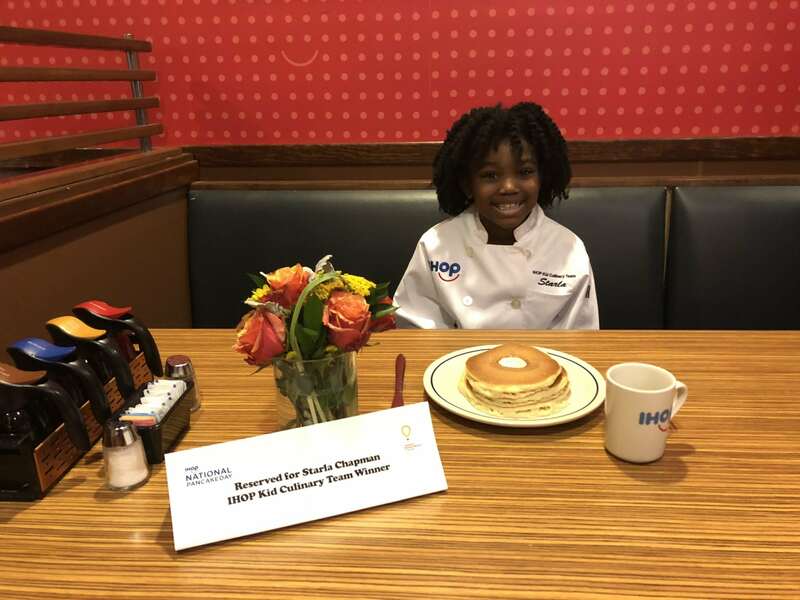 Through August 18, current and former patients of any CMN Hospital who are between the ages of 6 and 16 can enter to represent CMN Hospitals as the IHOP Kid Chef for the 2019 balloon campaign and be the face of IHOP’s National Pancake Day! The top three winners will win a trip to Los Angeles to perfect their recipe in the IHOP Culinary Kitchen and participate in a photo and video shoot. The first place winner will become the face of National Pancake Day and have their pancake recipe on IHOP’s menu. They will also win a trip for four to Children’s Hospitals Week in Orlando, Florida.